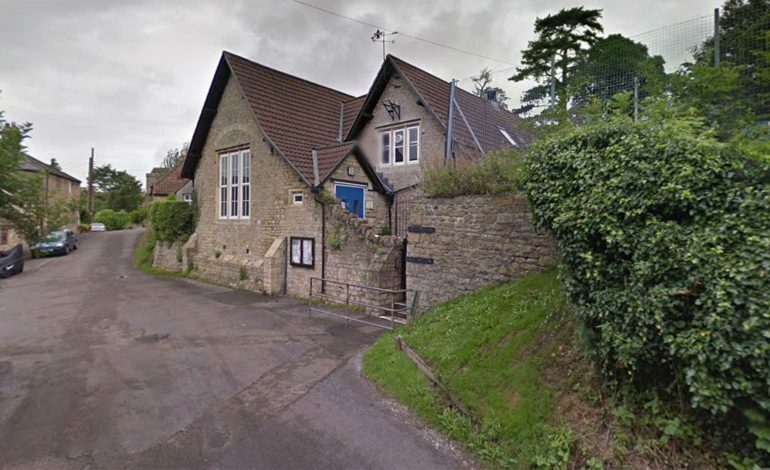 A joint investigation has been launched between Avon and Somerset Police and the Health and Safety Executive after a construction worker died following a wall collapse at Swainswick Primary School. The incident happened while the man was working on the wall at Swainswick Primary School in Bath on Tuesday morning, 19th March. It’s believed the wall was being built in a segregated construction site in the grounds of the school. Fire crews were called to the scene at 9.18am, and on arrival, firefighters assisted the casualty in his 50s, who was unconscious and not breathing. Along with ambulance crews, they managed to regain signs of life. The man was taken by air ambulance to Southmead Hospital in Bristol, but sadly died yesterday, Wednesday 20th March. Avon and Somerset Police confirmed that no children witnessed the incident. In a statement, they said: “Our thoughts are with his next of kin and a family contact officer is supporting them. “Formal identification has yet to be carried out and a post mortem is due to take place to establish the cause of death. Bath & North East Somerset Council said it was saddened to learn of the death of the construction worker, and that ‘the council’s thoughts go to his family, friends and colleagues’. In a statement, the local authority said: “The HSE has concluded that the school is safe for children, staff and parents. Anyone with information which could help the ongoing investigation is being encouraged to get in touch with police through www.avonandsomerset.police.uk/contact, or by calling 101, quoting reference 5219059207. We’ve approached Avon Fire & Rescue and the South Western Ambulance Service for more information.